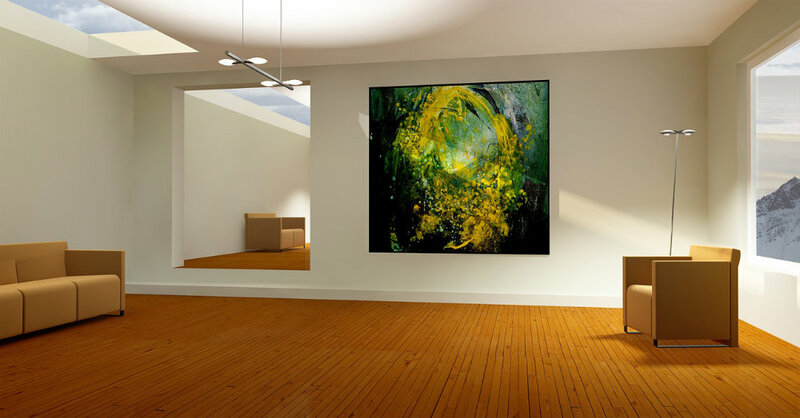 When it comes to interior painting, people are full of questions. They want to know it all before they actually start the painting project. 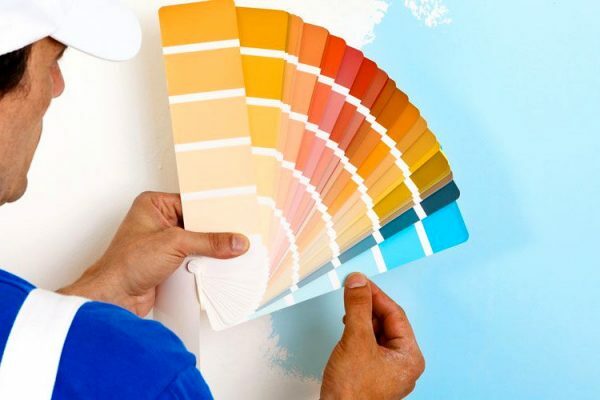 If you have decided that the interior of your home or office in Gold Coast needs to be painted, we will be pleased to answer questions you might have. Why should I use sheen or high gloss paint? This type of paint resists dirt and stains better, so the surface will remain clean for longer. Surfaces painted with high gloss paints are also easy to clean and provide more resistance to moisture. Thus, there paints are best suited for highly used area and bathrooms. Why one should avoid using a flat paint? Flat paints are not very stain-resistant and you should avoid using in on surfaces or areas where you will have to scrub or clean often. Also, they are not very resistant to moisture and you should avoid using them on areas where there is high humidity, like bathrooms. What are the benefits of using a flat finish paint? This type of paint reflects greater amount of light and makes the surface look more uniform. Flaws are minimized and the surface area to be painted doesn’t require a lot of preparations, which means little sanding would be enough. This type of finish is less likely to show marks (lap marks) where the painting has been done. What are the different types of paint finishes? Paint finish is broadly categorized into: flat finish, satin finish and gloss finish. Do I have to prime the area before painting it with another coat of latex paint? 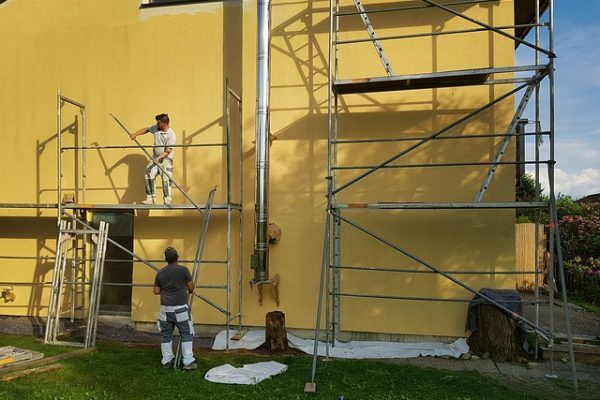 No, when repainting with another coat of paint, using a primer is not always necessary. 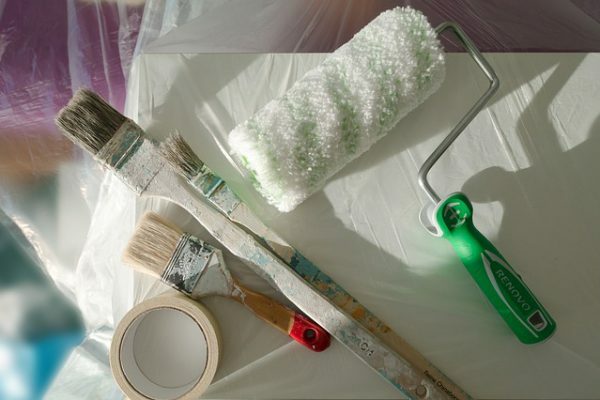 House painters Gold Coast, usually sand the area lightly, that needs to be repainted and clean that area thoroughly. Once this is done, painter Gold Coast repaints the area, though you may need more than one coat of paint. If you are changing the colors or sheen then using primer would be necessary. What does paint and primer all-in-one paint mean? Generally people think that in these types of paints primer is mixed in the paint, but these paints don’t actually have primer mixed in them, but they do have a resin, so the adhesion is better. Thus, using primer won’t be necessary in many cases. My home is an old construction and it might have lead paint. How will it affect my painting project? Since 1978, no lead paint has been used for residential purposes. But, if your home has not been painted since 1978, then there is huge probability that lead paint is present. Thus, conducting test for lead paint will be required. Professional painters Gold Coast undergo lead safe training and follow the correct practices. We hope these answers would have cleared a lot of your confusion and doubts, if not and you have more questions, then feel free to contact us.